Brazilian architect Isay Weinfeld is having a moment. He's designing the new Four Seasons Restaurant. He also has two large residential projects in the United States: the Jardim in New York near the High Line and the Fasano Hotel and Residences at the famous Shore Club in Miami Beach. His work displays a thoughtful relationship between interior and exterior—more specifically landscaping and architecture. It comes through in a large body of small residential and retail projects in Brazil but also in his more recent large residential projects. Senior editor Matt Shaw joined Weinfeld at the spectacular Manhattan showroom for the Jardim to discuss indoor-outdoor living in temperate climates such as Brazil and Miami, as well as places with a solid four seasons, like New York. The Architect’s Newspaper: What is your approach to crafting the relationship between indoor and outdoor spaces? Isay Weinfeld: In many places where we design, the weather is so nice that we have a very strong connection between the two. It’s impossible to know if you’re having lunch inside or outside because it’s the same. In the Miami project, we have internal patios—you bring the garden inside the house. In our Havaianas store in São Paulo, the skylights are open so it can rain on the plants inside. It is on the most expensive street in the city, but they sell inexpensive flip-flops. I love the sensation of going through a space but not knowing what is waiting for you at the end. Suddenly, it opens to an unusual space that you were not expecting. For example, at the Geneses House in São Paulo, you could enter the house directly from the street, but I made a pathway where you could also go into this garden at the back of the lot. It is very far. And when you are at the end, you turn and you see the back of the house—but it is not the back, it’s the front. I designed a house for a very important filmmaker, Héctor Babenco, and I put the garden in front of the house. Usually, I put it behind the house. But in this case, you enter from the street, and it’s a forest. You cannot see anything, and there is a path that is, like, five minutes of walking without seeing the house. The path is not covered. If it’s raining, then it’s raining. Suddenly, you open to the house, and you are almost inside the house. This is like a film, because I was a filmmaker also. It’s a way to manipulate the emotion of people as they enter, go outside, and go inside. So you use outdoor space as an extension of your architecture? My architecture is very, very simple, so I hate having landscape design with the same minimal feeling, where you have one plant here, one there, one cactus here. I love lush. There should be a complete contrast between my architecture and the garden. It should be chaos like the High Line. I love the contrast between the chaos of the landscape and the very simple lines of the architecture. Why is the outdoor space so important to a project like the Jardim, your midrise residential building along the High Line? It is almost a consequence of the way that we put the two buildings, with an empty space in between. I think it’s better to have a wonderful garden with the kids that you can be in than a pavement, solid concrete, minimalist beautiful project without people. I think this is very agreeable for all people, for the kids, and even in New York. At the Jardim, this will be good also—even in the winter. 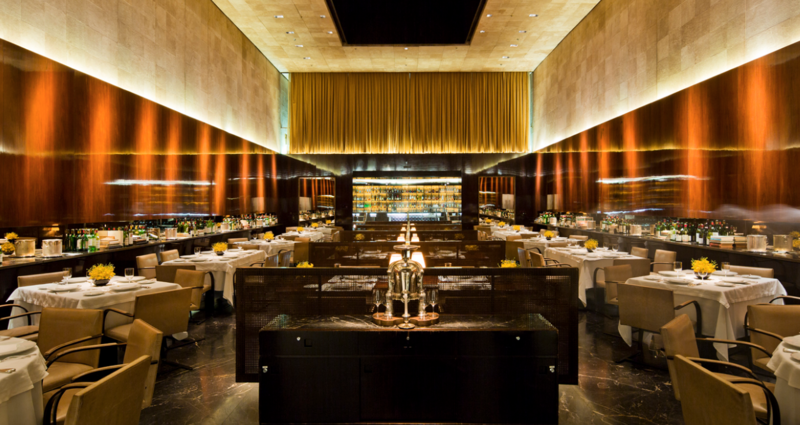 Brazilian architect Isay Weinfeld to design new Four Seasons Restaurant at 280 Park Ave. 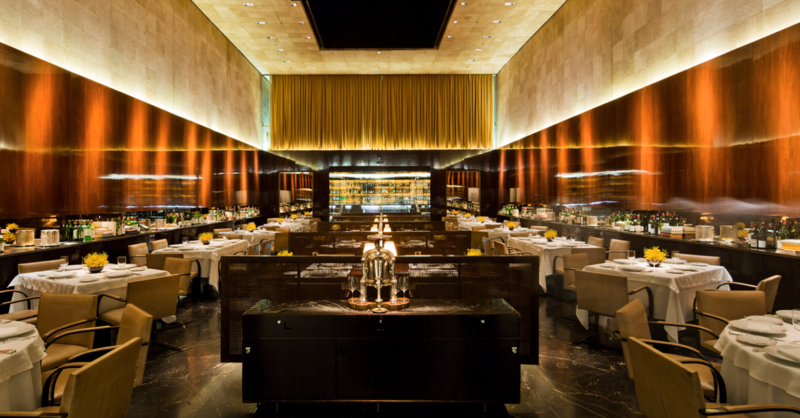 The Four Seasons saga continues, as the Post reports that owners Alex von Bidder and Julian Niccolini have finalized plans to move the legendary restaurant to 280 Park Ave. The new location will allow them to start from scratch in 2017, with a new space and new decoration, as they are auctioning off the Philip Johnson and Mies van der Rohe furniture from the old location. 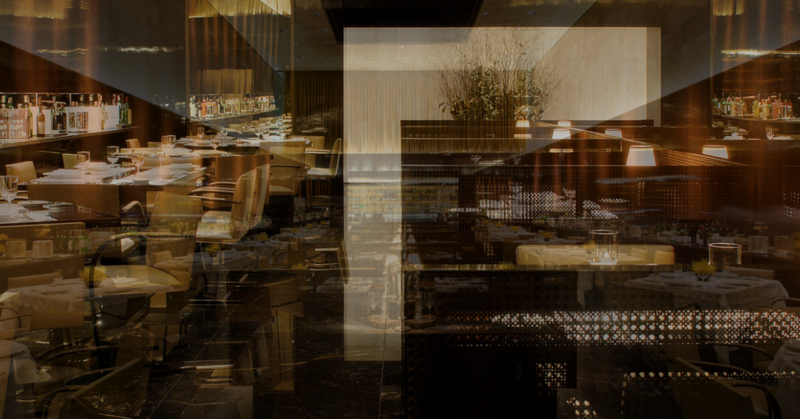 Carbone, the collaboration of young restauranteurs Mario Carbone, Rich Torrisi, and Jeff Zalaznick, will be taking over the old Seagram Building space. 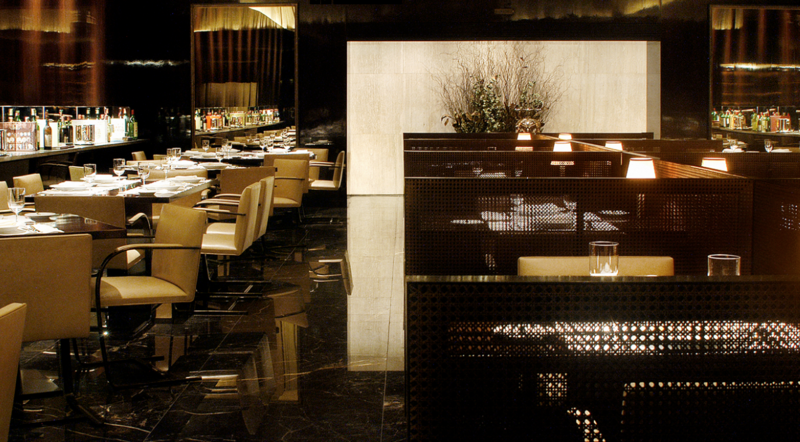 They are the team behind Carbone, Dirty French, and Parm. “This will be a Four Seasons for the 21st century,” an anonymous source told the Post. Weinfeld, who has a litany of projects in Brazil, including dozens of houses and the Havianas flagship store, is also designing the Jardim, a luxury residential building by the High Line at West 27th Street. 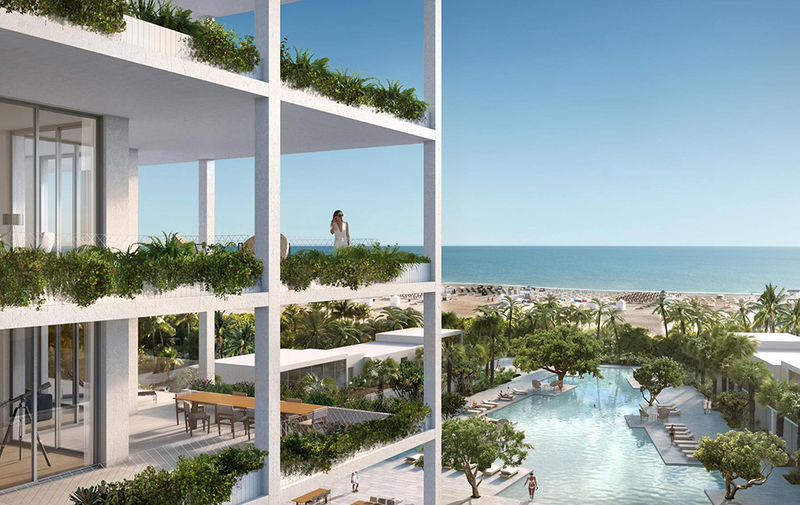 For a glimpse at what we might expect from Weinfeld, take a look at the Fasano Restaurant that he designed for the Fasano family, who are also the patrons of the Fasano Hotel and Residences at Shore Club in Miami. Back at the Seagram Building, Aby Rosen claims that he will be replicating the furniture from the original Four Seasons design, attempting to save at least part of the gesamkunstwerk that is the space. (Can you save part of a gesamkunstwerk?) An ongoing preservation battle surrounds the interiors of the current Four Seasons location, and AN will keep you updated. At the new locale, no word yet from Isay or his people, but we will keep you updated, there, too.